Organisations are living organisms. They breathe, live, grow, fall sick, and die. Sometimes they die over a prolonged illness and inability to cope with the complexities of change and competition, which translates into poor financial performance when it is already too late. A good example of this would be Kodak – the one time dominant player in photography, which couldn’t cope with the emergence of disruptive technologies in its space. Kodak would have done better to introduce disruptive thinking into the organization as early as Fujifilm did; but that’s history now. At other times, organisations just die suddenly. Enron was a classic example. It appeared healthy but was fundamentally bleeding to death, which remained unnoticed till very late. When it died, it took other entities with it, including the once famous and reputable Arthur Andersen – the accounting and audit firm. In recent times, there are other examples of sudden organisational deaths such as Cambridge Analytica and Carillion – both British firms. Nigeria is not short of ailing and dead firms. The latest in the series is the recent disappearance of Skye Bank and its immediate transformation into Polaris Bank – a bridge bank to salvage whatever is left of Skye Bank. Many others are still languishing and handing on a thread. The Asset Management Company of Nigeria (AMCON) can attest to this reality. But why do these companies leave things too late? Would investing in routine organisational health checks had helped them? 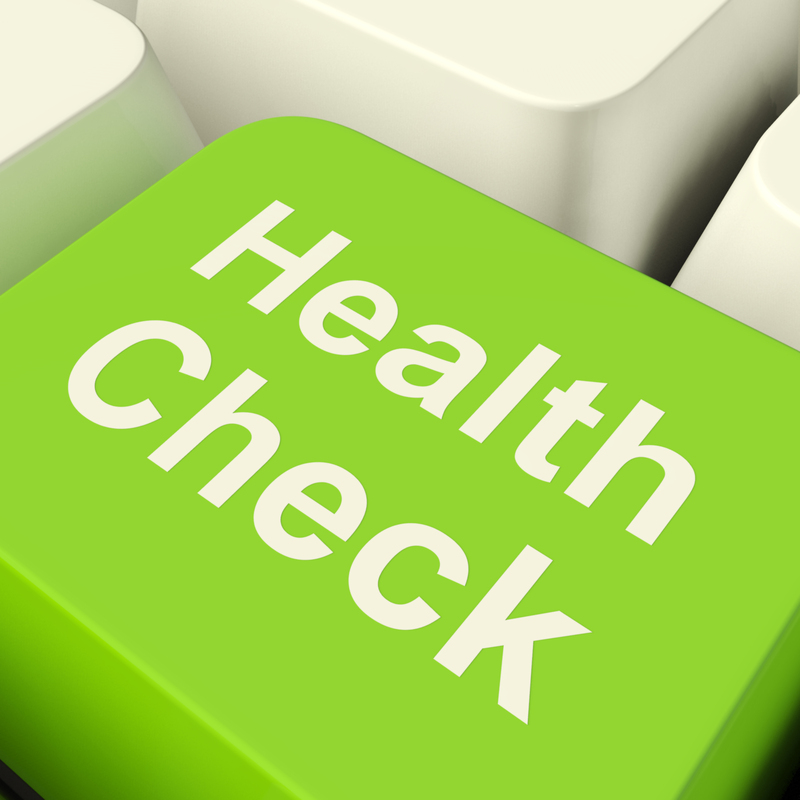 Health checks are devised to ensure health issues can be detected and treated timely. This can also apply to organisational health checks and in such cases must look beyond financial performance to include a holistic diagnostic process. Like any other organism, we suggest that organisational deaths, through the kind of malaise highlighted above, are avoidable, if properly checked and addressed early on. We suggest that one way to conduct comprehensive organisational health checks is through a genuine and detailed sustainability reporting. Sustainability reporting tracks the economic, social, and environmental impacts of organisations, and how these in turn impact organisations either negatively or positively. This is actually what is meant by materiality – i.e. how these impacts are material to the success or failure of an organisation. In other words, sustainability keeps organisations healthy and thus must be measured! This understanding of sustainability reporting is often missed in the literature and in practice. Instead, sustainability reporting is shrouded with some myths. One of such myths is the view that sustainability reporting is an extra and unnecessary burden, which should ideally be avoided especially in situations where there are no pressures from regulation, competition, and relevant stakeholders to produce such reports. Where they are done, they sometimes remain fluffy and greenwash. In this regard, sustainability reporting, is therefore still perceived as very much disconnected from managerial decision-making and planning processes, and criticised for not being able to bring about organisational change. As a result, sustainability reports are often discounted and not taken seriously. Given that sustainability reports track holistic organisational impacts, what is often taken for granted and missed by organisations is the fact that sustainability reporting, if properly executed, can serve as a diagnostic tool for management. In such instances, sustainability reporting assist by providing insights, inspiring innovation, and then secondarily providing investors and shareholders comfort that their capital is being managed responsibly, effectively and with the long-term health of the organization in mind. We are all too aware of the fact that social and environmental accounting practices, upon which most sustainability reports are built, have over time been normatively constructed. It shouldn’t come as a surprise therefore that sustainability reports, which stand apart but alongside financial statements, are often criticised as an exercise in corporate spin. The normative construction of sustainability accounting has been overly dominant and leaves a gap in understanding. There is limited study on how sustainability best practices foster positive disruptive discourse and engender action, including innovation, within businesses and across industries, leaving this area still largely under-explored in the extant literature. Despite these myths surrounding sustainability reporting, we argue that the sustainability reporting process is an organisational health assessment tool of some sort, if properly deployed. In addition, there is significant value in empirically demonstrating how sustainability reporting (as an organizational ‘health check’) offers real benefits to firms that adopt and embed the practice. Given the competitive edge firms enjoy from innovation in the knowledge economy, one of such incentives to motivate firms to take sustainability accounting and reporting seriously could be a possible link between sustainability accounting processes, organisational learning and corporate innovation, which might encourage firms to position sustainability accounting and accountability practices as a relevant source of innovation. In this manner, the perception of sustainability accounting could be broadened from a normative business practice of rigour, compliance and formalisation to include strategic, innovation-creating business enhancement activities. However, as the saying goes: a stitch in time saves nine. The surest way to avoid any surprises and sudden death is to ensure your organisation regularly undergoes holistic health checks; and detailed sustainability reporting offers a credible option for this.